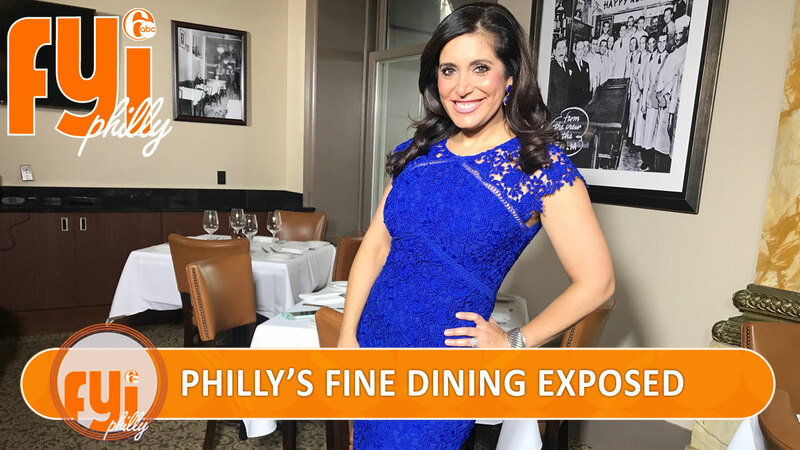 This weekend on FYI Philly, we savor some new options in fine dining and taste flavors from around the world! We meet a local jeweler creating magic with sparkling metals, minerals and stones, then visit a maker's paradise in South Philadelphia! Plus, we check out some nature and fun in the Brandywine Valley. Ducis Rodgers takes us to a new dining spot in King of Prussia. Ducis Rodgers takes us to two new upscale dining spots, one in the city and one in King of Prussia -- and both offering a casual vibe with fine dining appeal. We go to a place in West Chester where you can taste foods from around the world. Want to travel but don't have the time or budget? There's a place in West Chester where you can savor flavors from more than 23 countries. Cheryl has a stand at PPL Park in Chester! There's a new mecca for dining in Chinatown...a two-story food hall called Chinatown Square. On the hunt for Asian flavors? There's a new mecca for dining in Chinatown. Jeannette Reyes takes us on a tour of the two-story food hall called Chinatown Square and it's open until 2 a.m. Some of your favorite childhood treats reinvented. Edible cookie dough anyone? Alicia Vitarelli dishes on some of your favorite childhood treats reinvented. Win a two-year lease on a 2017 Nissan Sentra (or $4,000 cash!) AND a lifetime membership to Echelon Health & Fitness! You're entered for a chance to win just by registering! You can earn additional entries by working out, shopping and dining at one of the more than 350 Fit Perx Merchant Members and test driving a 2017 Nissan. The challenge runs through September 15th! 1160 White Horse Rd, Voorhees, N.J.
Tamala Edwards discovered a local jeweler who specializes in pieces made with sparkling minerals, metals and stones. Tamala Edwards discovered a local jeweler who specializes in simple pieces made with sparkling minerals, metals and stones. In South Philly there's a former school that has become a hub for things made in Philadelphia. Alicia Vitarelli takes us inside a former South Philadelphia vocational high school that has been converted into a mix-use space and home to makers and entrepreneurs. Melissa Magee checks out some of the many things to do in the Brandywine Valley. We're day tripping in the Brandywine Valley with Melissa Magee as your tour guide! See Longwood Garden's 90-million dollar makeover of the iconic main fountain garden. If you haven't seen the $90 million makeover of Longwood Garden's signature main fountain garden, the Summer of Spectacle ends September 30th! 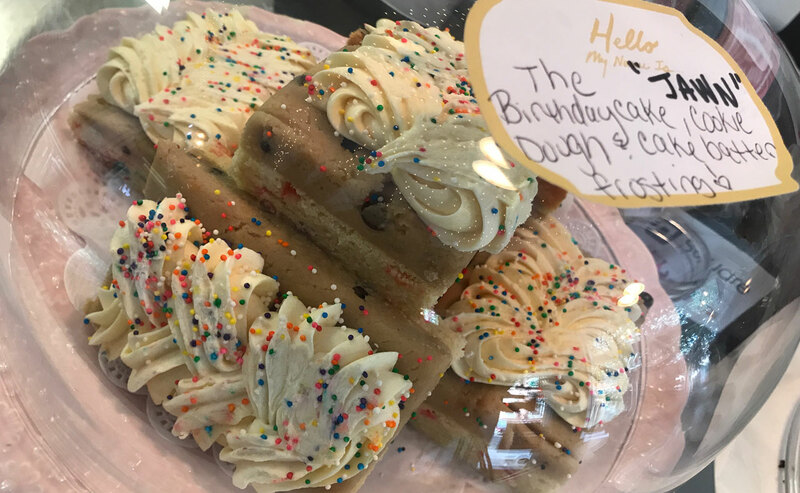 Jeannette Reyes shows us what's new, from the Pumphouse Plaza with cooling refreshments to the new grotto and three new illuminated fountain shows in August: British Invasion, Night at the Movies, and Divas of Dance! The Barnes Foundation has a new exhibition spotlighting a community of African American horse riders. From France to Philly, the Barnes Foundation has a new exhibition featuring a French artist spotlighting a community of African American horse riders in North Philadelphia. In this weeks' Shelter Me, we visit a rescue dedicated to Akita dogs. 1001 Fischer Blvd, Toms River, N.J.